Being active has been a part of my life for as long as I can remember. I wasn&apos;t exactly an athlete, but staying fit has always been important to me. So, whether I was running, practicing yoga or sweating it out at boot camps, for at least the past twenty years, fitness has been a priority. That doesn&apos;t mean it&apos;s always been easy. A major knee injury and a thyroid condition have sometimes made motivation more difficult. But I didn&apos;t give up. Even when the scale didn&apos;t reflect the effort I was putting in, I kept plugging away and did activities that my body could handle until I was on the road to recovery. And, thankfully, I&apos;ve been feeling great this whole year. I&apos;ve been able to run again and am doing so several times a week. And since I&apos;ve been even more active the past several months, I&apos;ve found that I&apos;m paying more attention to workout beauty tips and tricks. I&apos;m not a wear-a-face-full-of-makeup-while-I&apos;m-working-out kinda girl, but there are definitely beauty tips that I turn to pre-or-post workout. 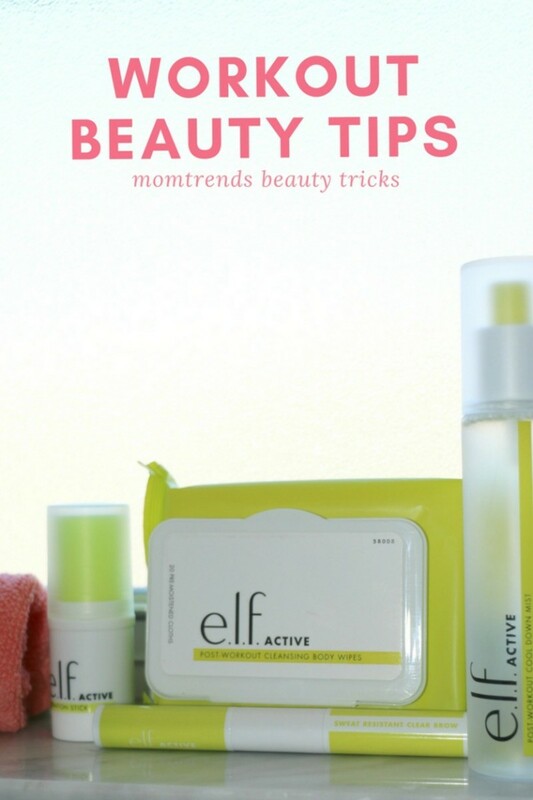 And I thought you fellow fitness lovin&apos; mamas would be interested in some of the new products that I&apos;ve been adding to my workout beauty tips arsenal... So, I&apos;m sharing a few of my favorites from e.l.f. today. I&apos;m talking must haves that you can apply before AND after your workout! And the best part is, they&apos;re both effective and budget friendly. That leaves more room for that spendy lippy you&apos;ve been coveting. Bwah! 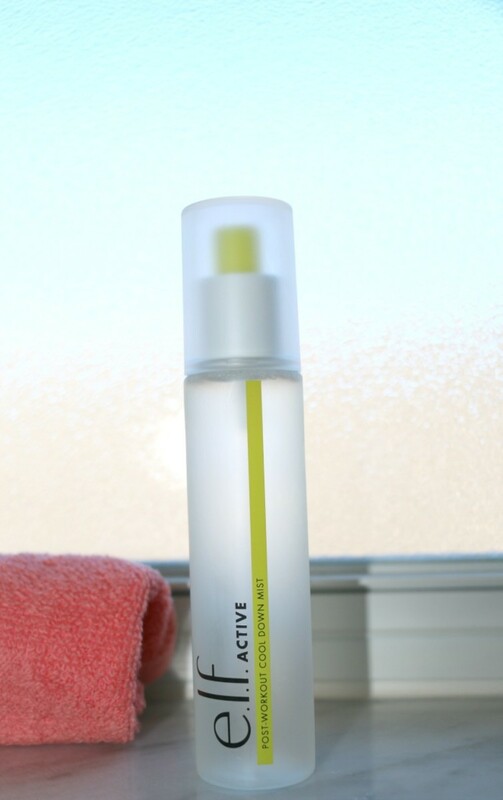 Workout Ready Hydration Stick: Winter is coming and with it comes dehdrated skin. 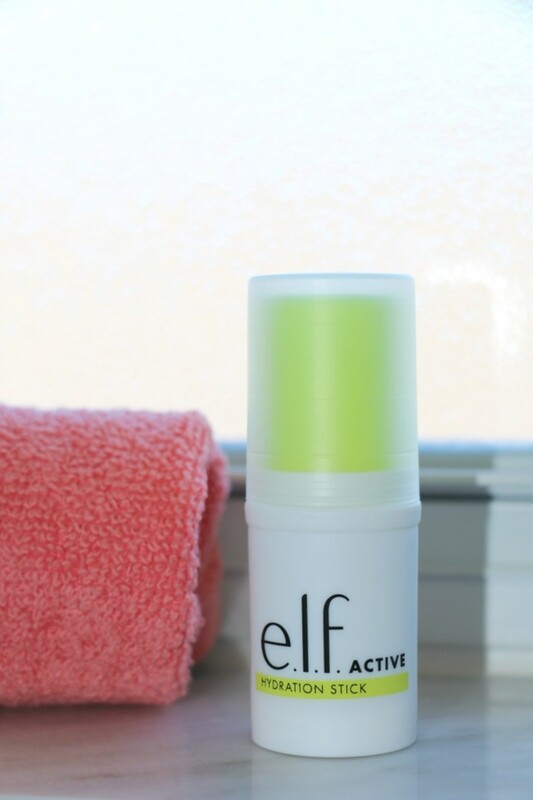 Wearing a moisturizing product that won&apos;t sweat off will make your winter workouts so much more comfortable! 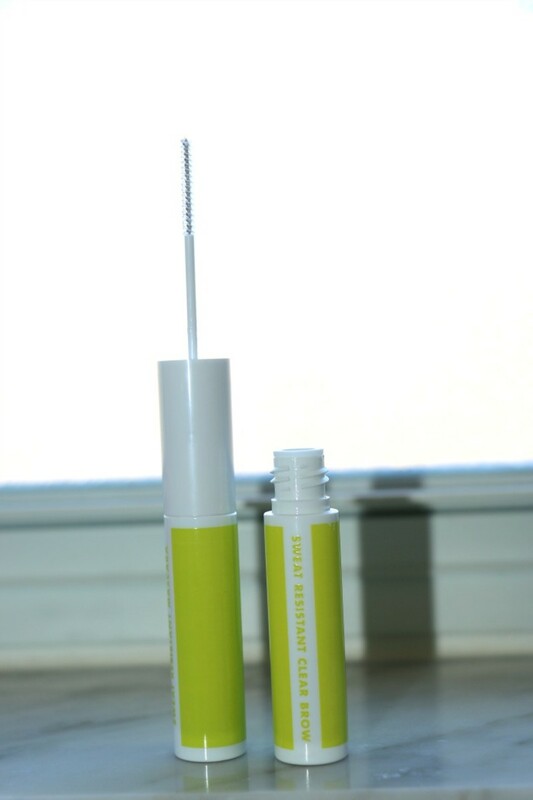 Sweat Resistant Mascara and Brow Duo: It&apos;s true that I don&apos;t apply a full face of makeup before I work out, but my brows are at least take care of, and I want those babies to stay put. Ha! Post-Workout Cool Down Mist: Even when it&apos;s cold out, I come in from a run steaming hot and a nice cool down mist really hits the spot! And I love that this mist plays double duty. You can set your makeup with it too. 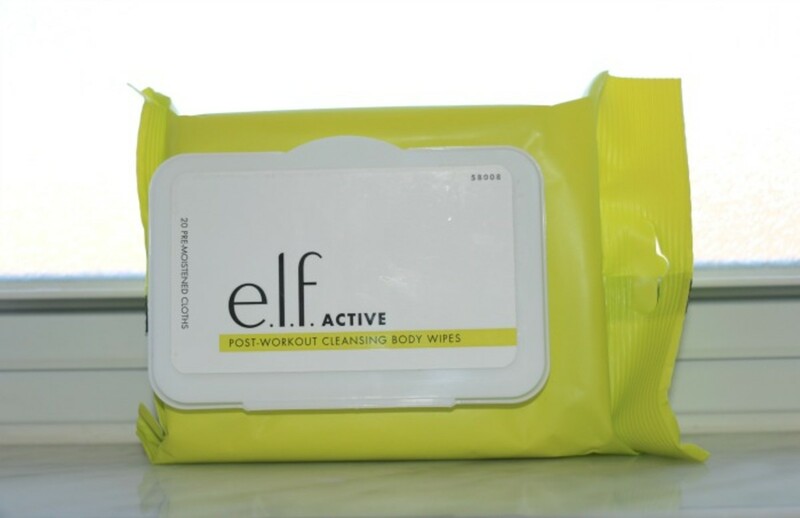 Post Workout Cleansing Body Wipes: I keep cleansing wipes in my bag and in every bathroom in my house. That way I can easily freshen up if I have to run out without showering! Now that you&apos;ve seen my top workout beauty tips, why not check out some more tricks HERE. I shared how to wear red lips, one of my favorite winter beauty looks!